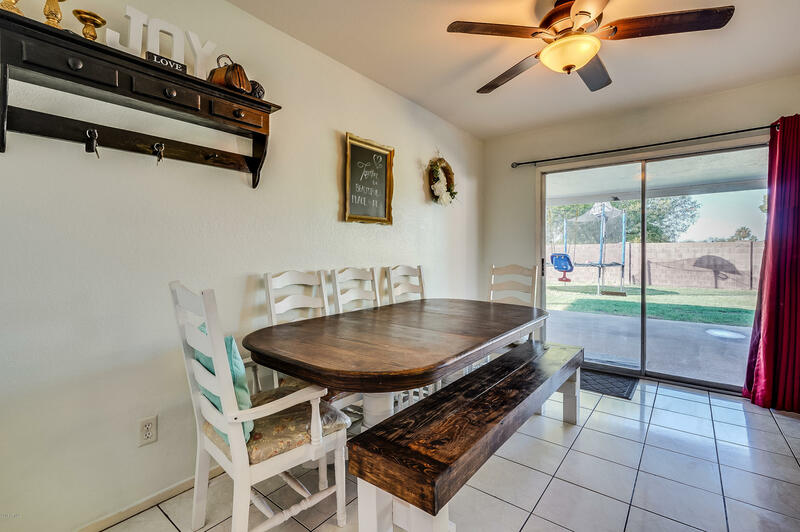 BACK ON THE MARKET Buyer could not perform! 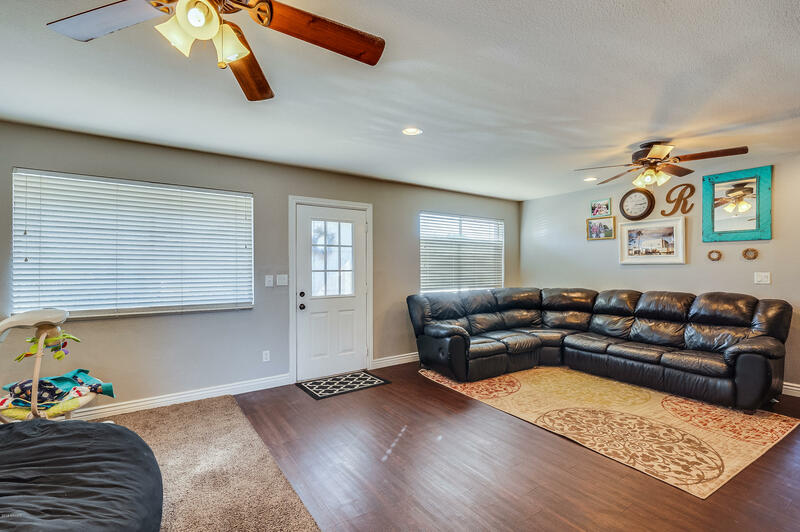 Open the front door to a large living room ready for the next family! 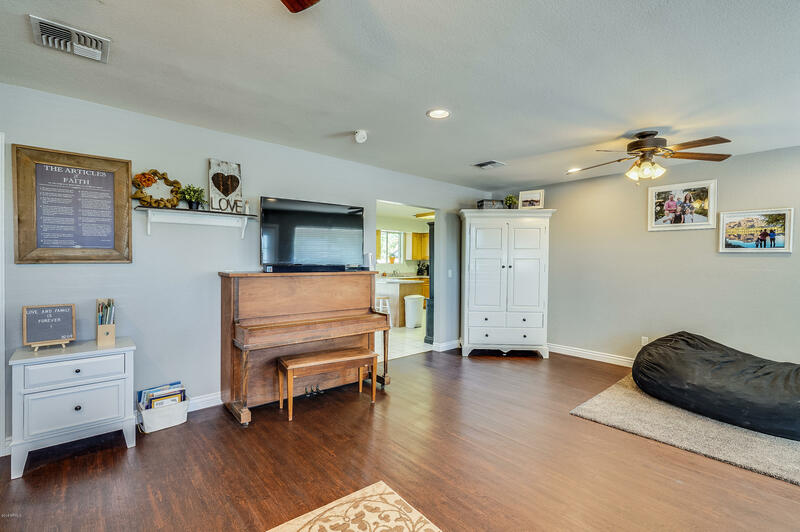 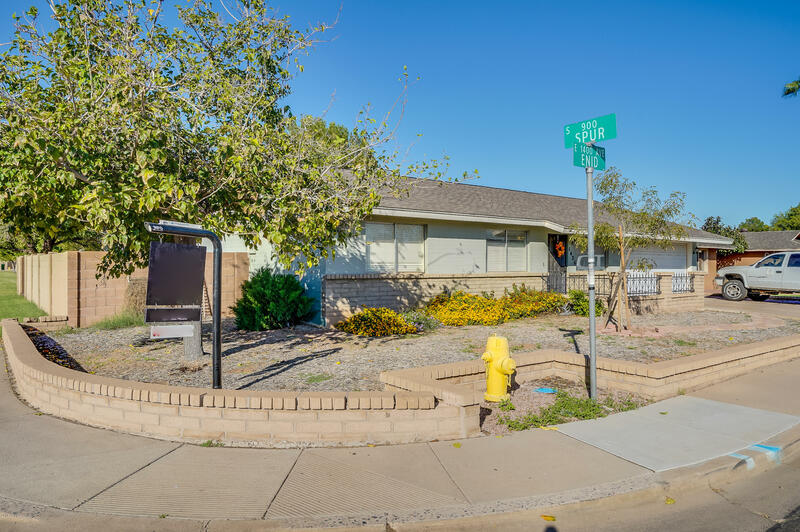 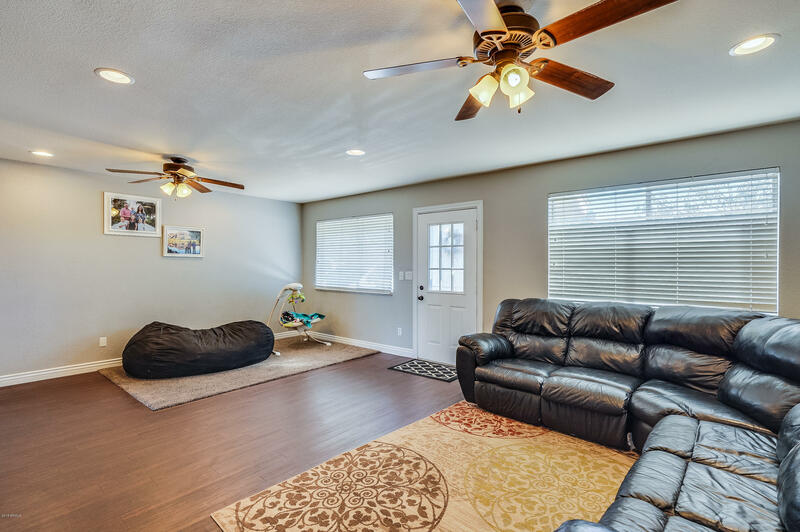 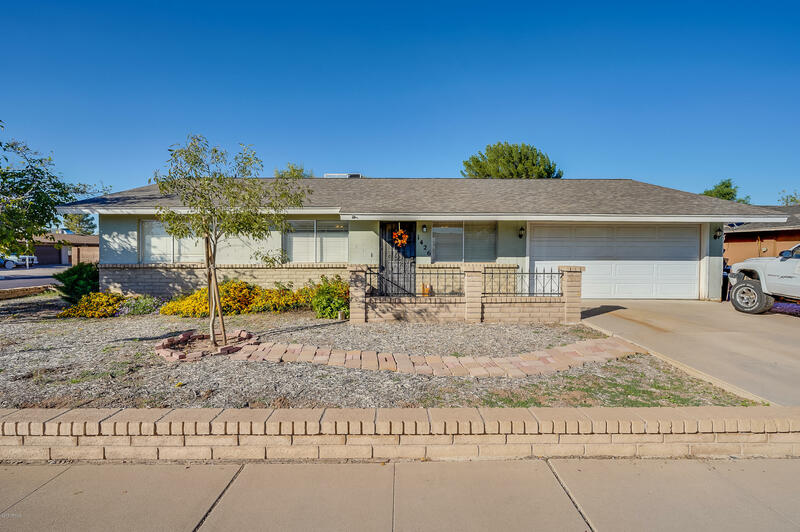 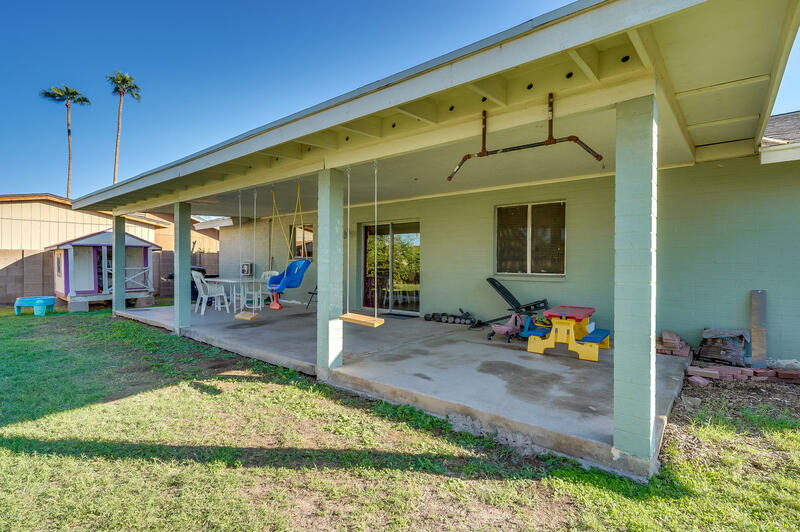 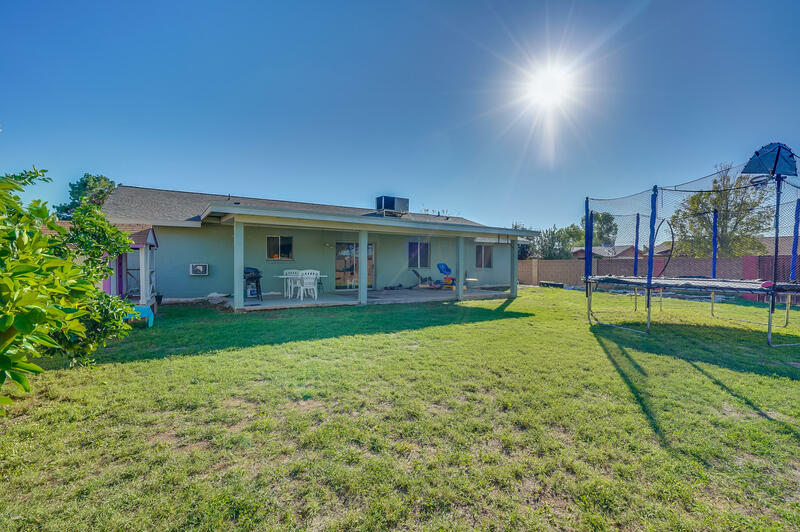 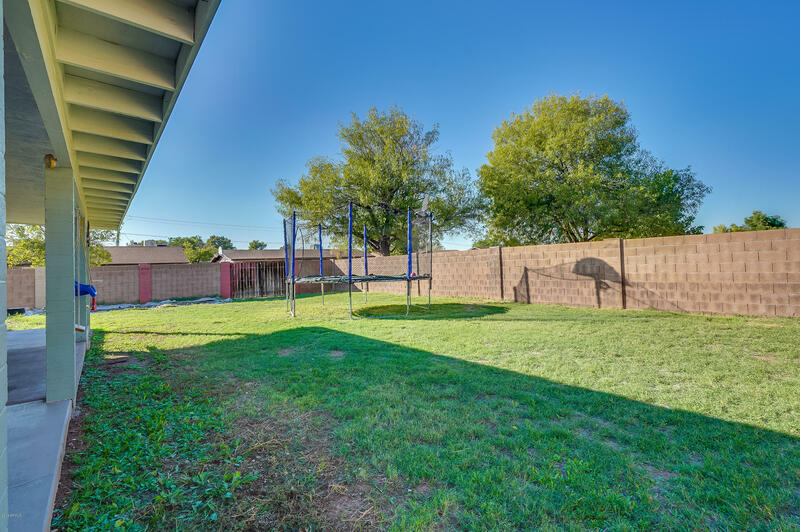 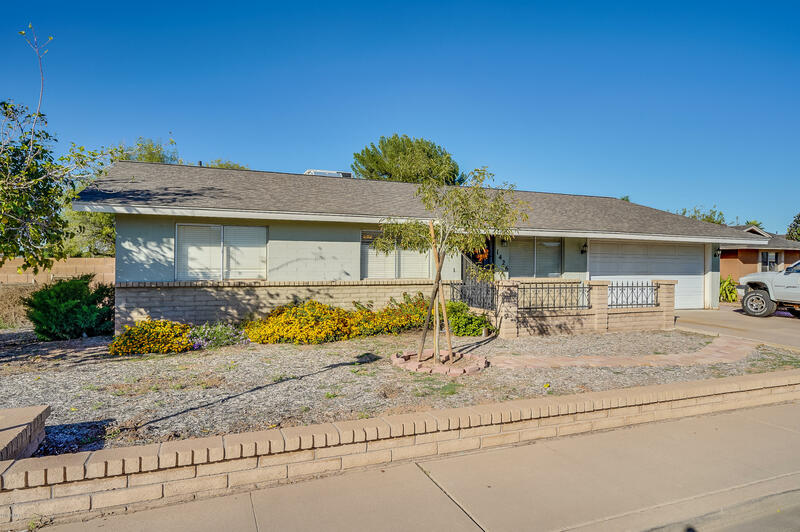 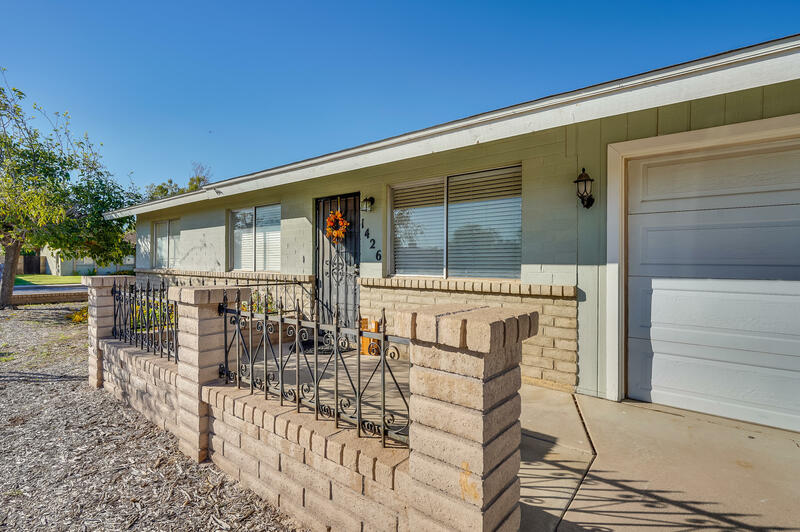 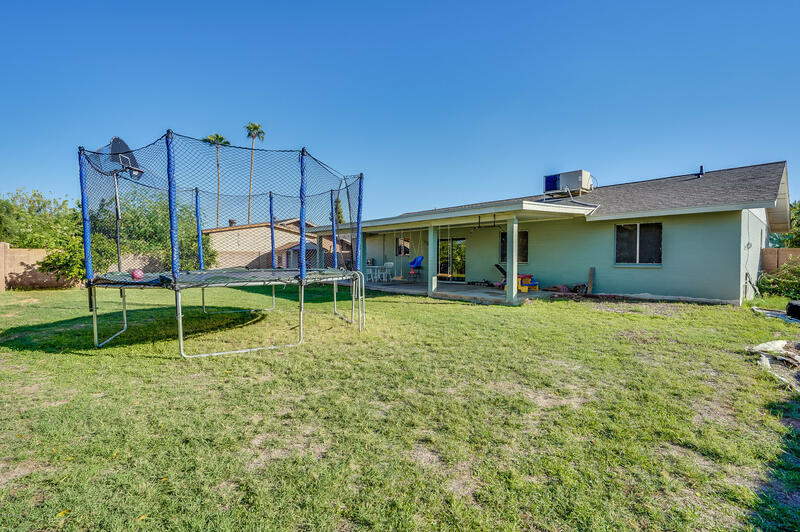 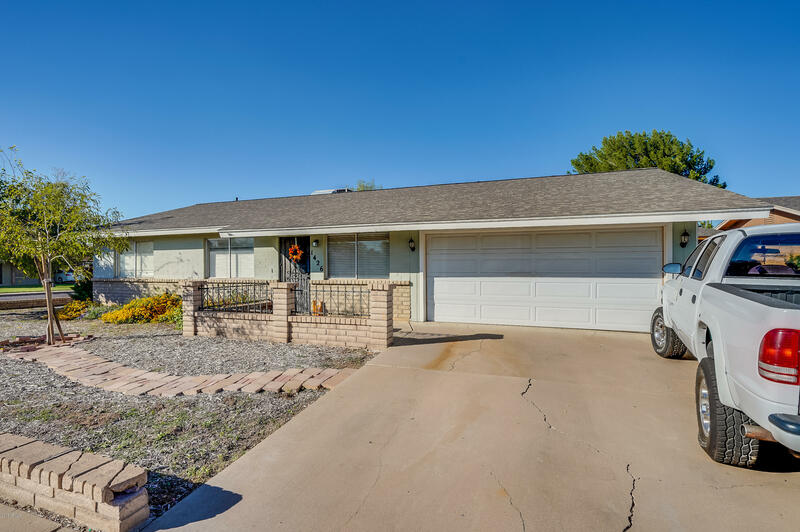 This home features a large open living room, spacious kitchen, corner lot, NO HOA, and a backyard that dreams are made of. 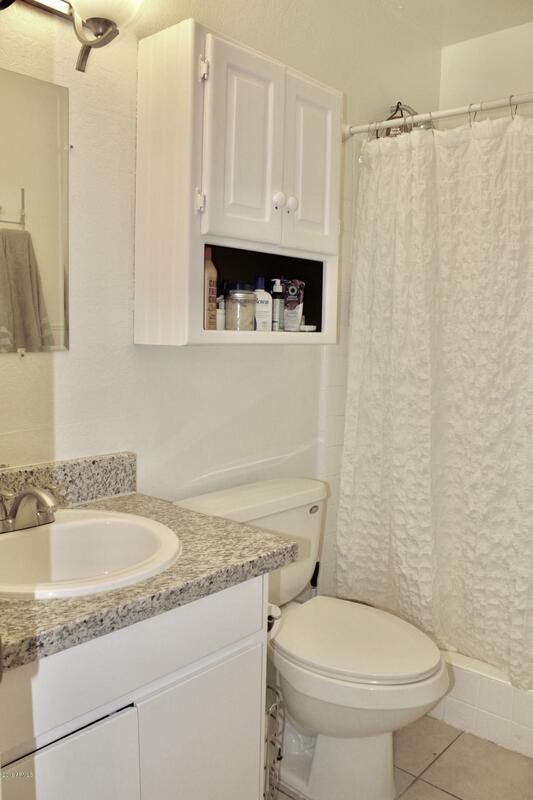 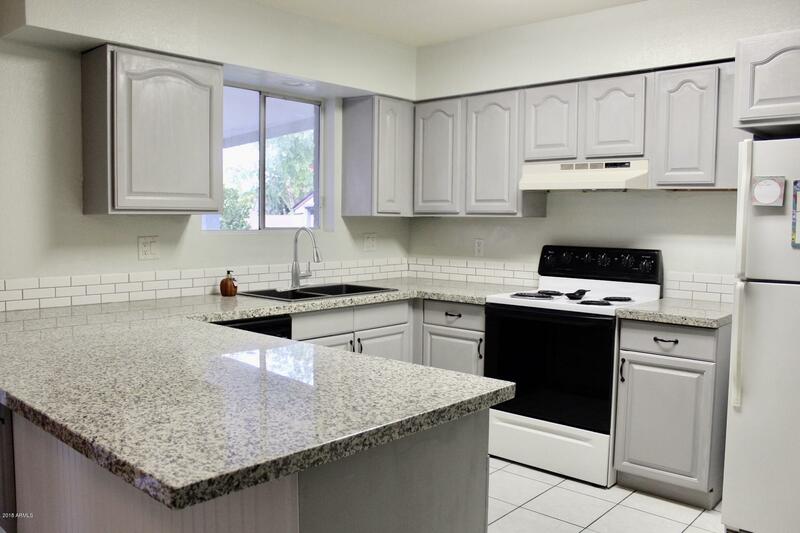 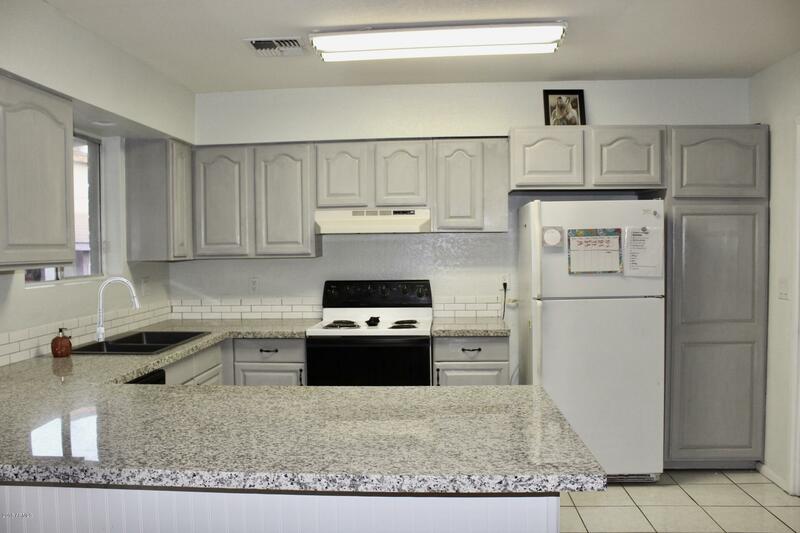 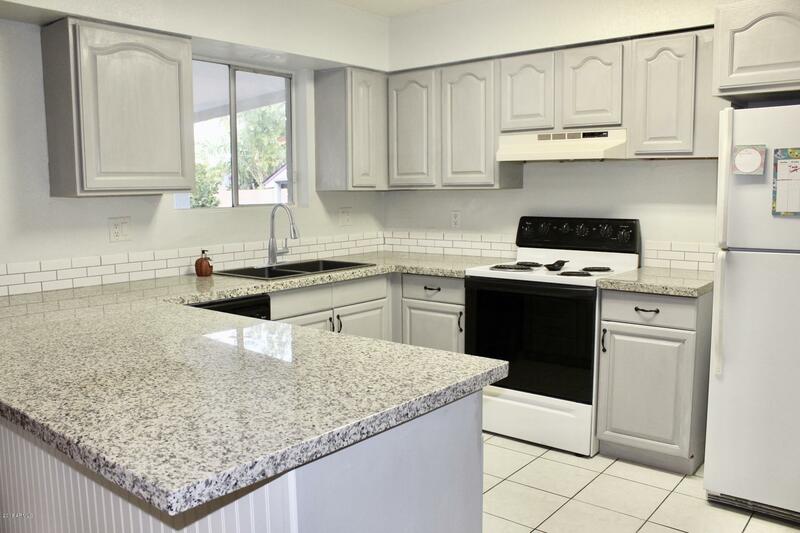 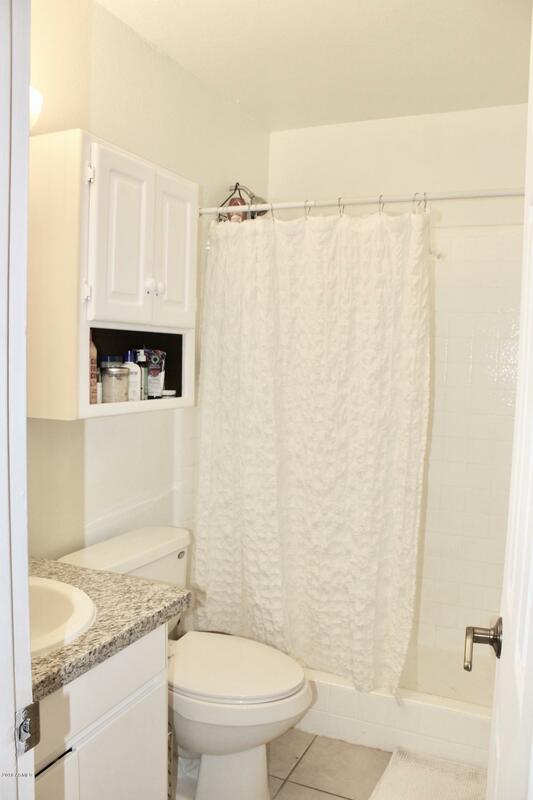 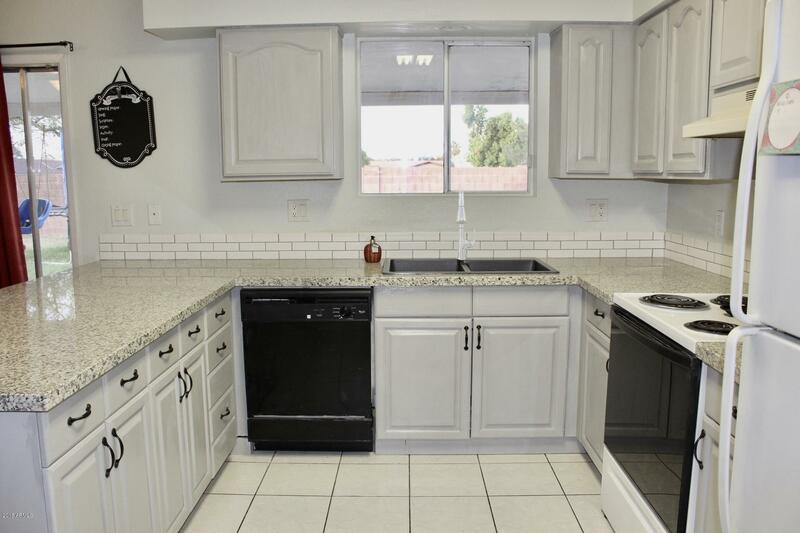 The kitchen was just remodeled with brand new granite counter tops, subway tile backsplash, and refinished cabinets! 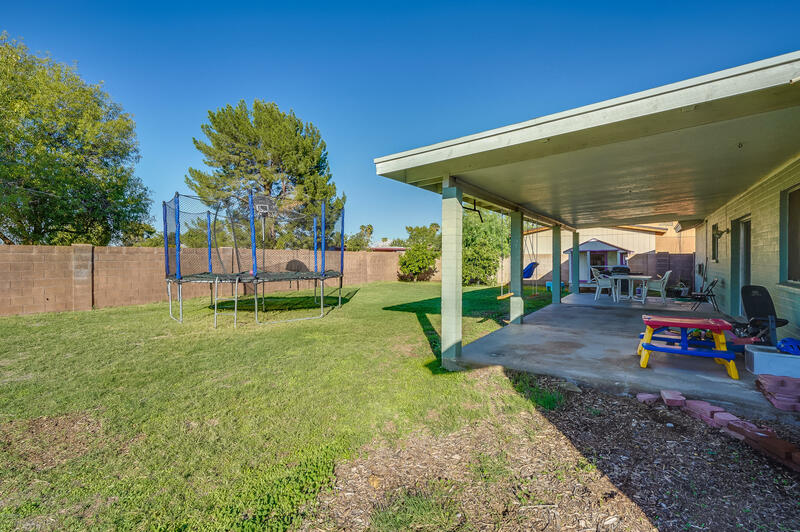 Rv gate allows you to store your toys in the backyard. 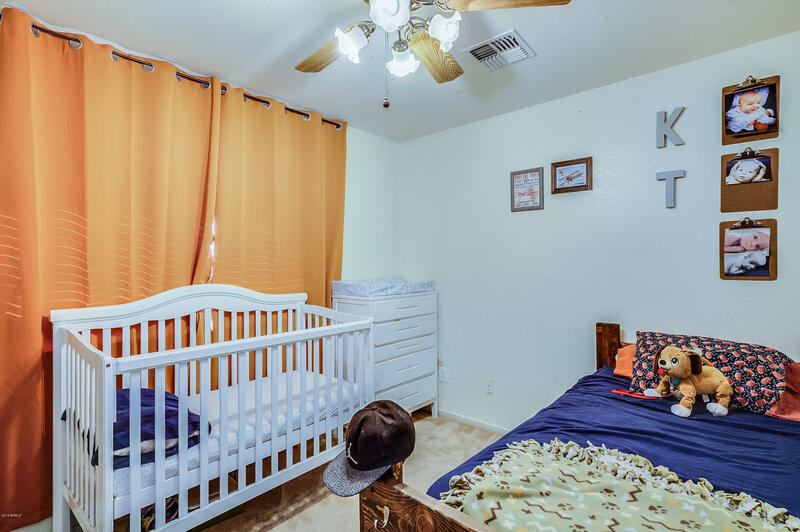 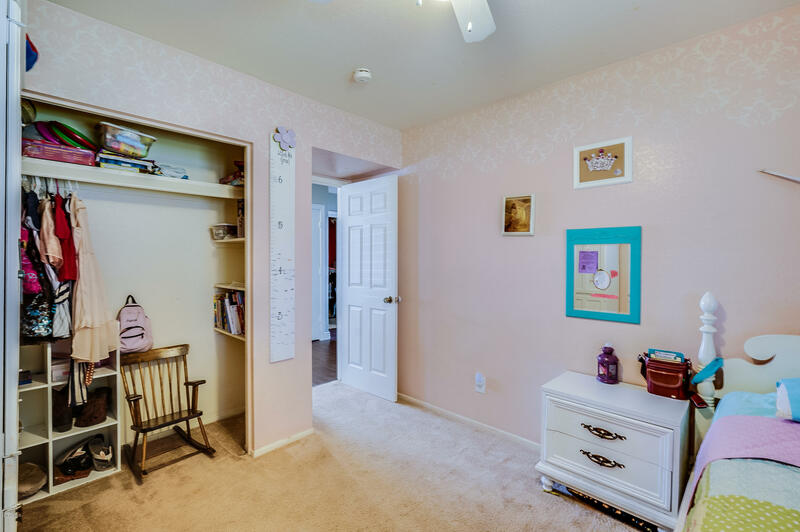 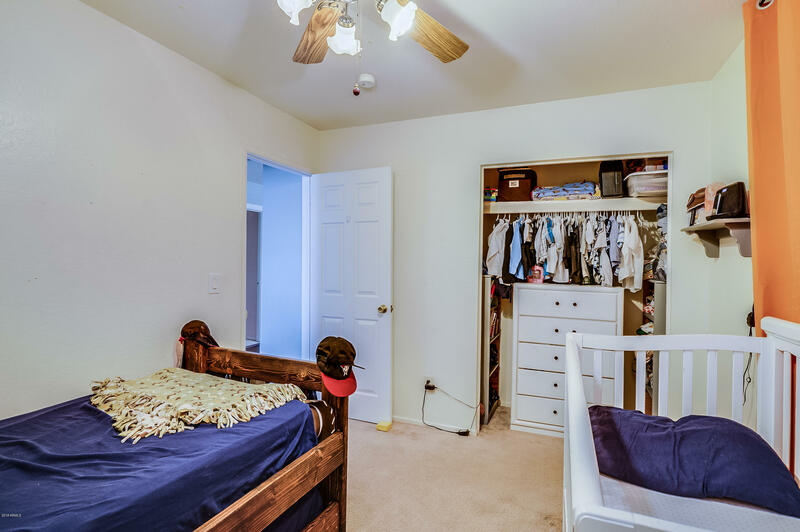 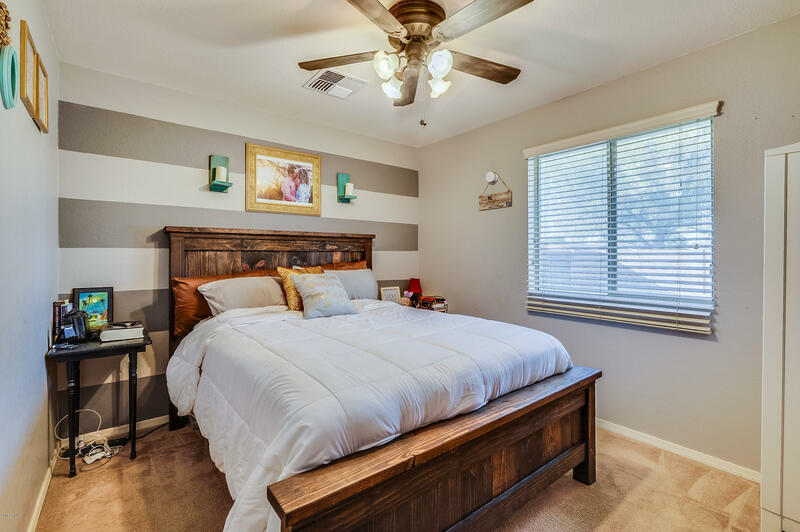 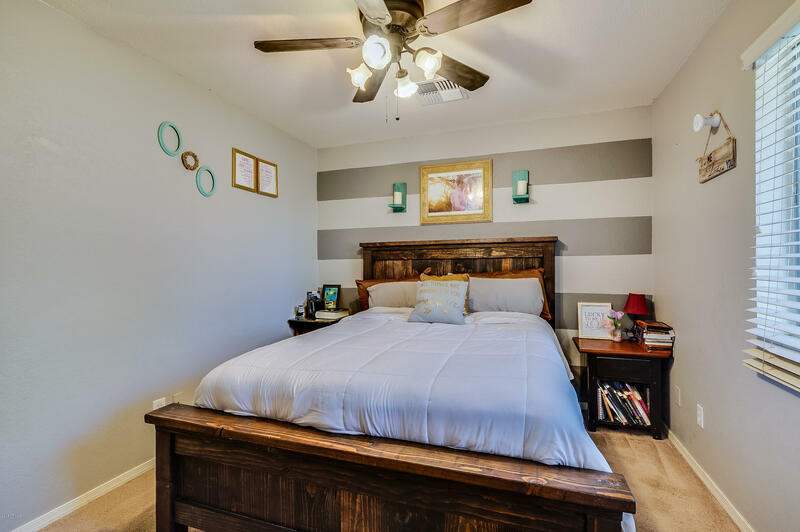 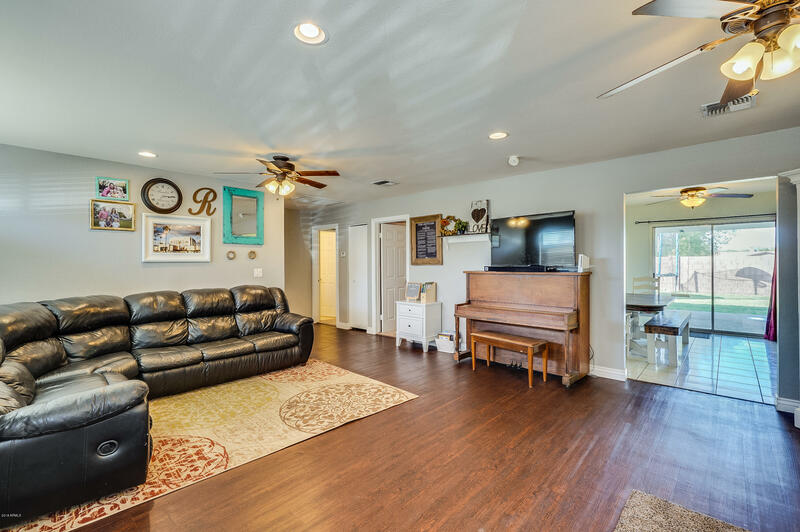 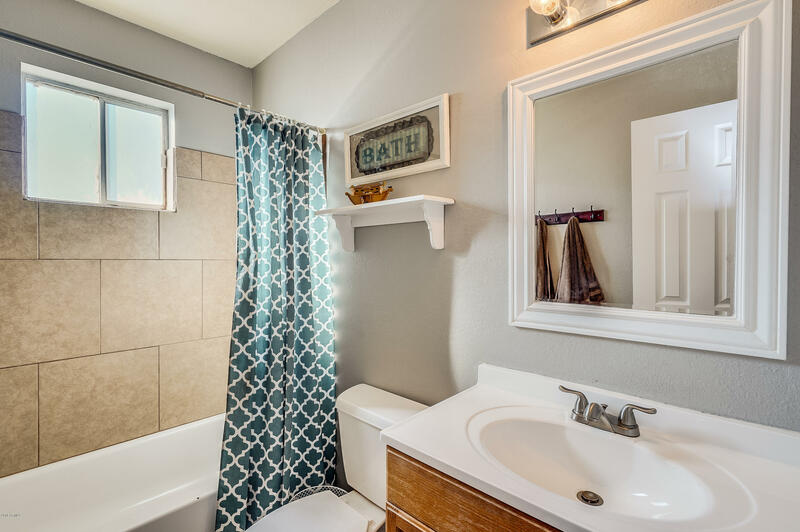 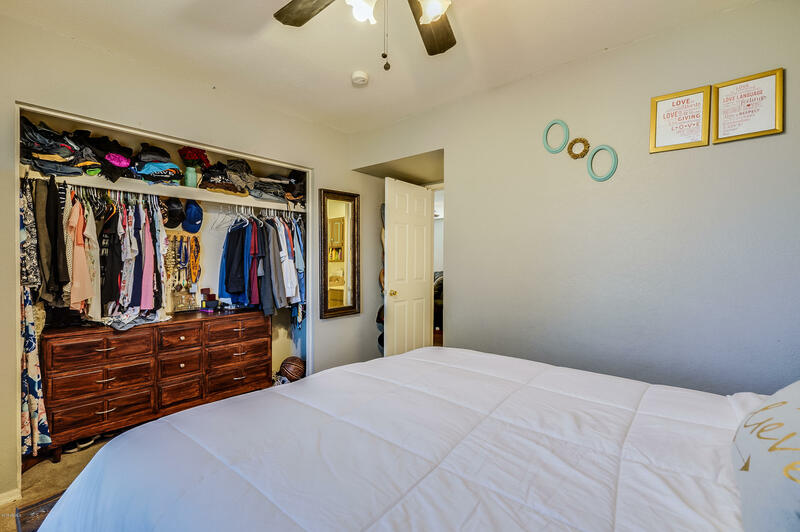 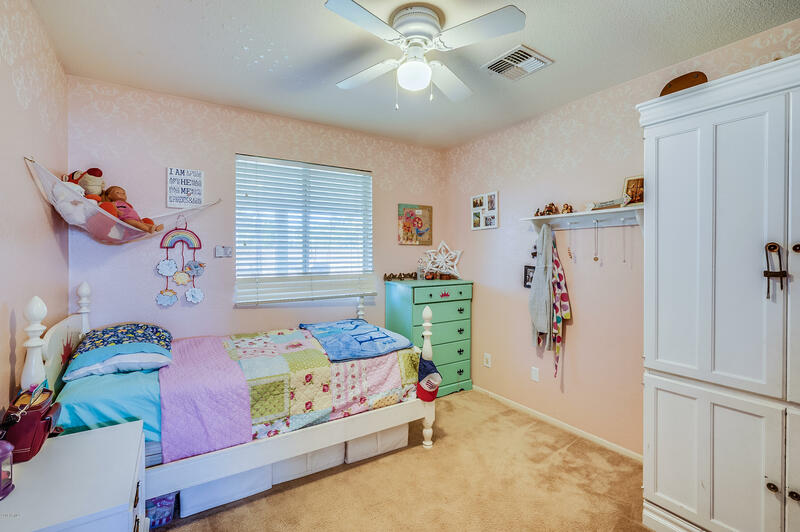 This house is close to all the shopping, dining, and entertainment you'll ever need, and it is ready for its next family, come and make it yours today!